Stunning London luxury, Hip option in LA, Design-forward in NYC + 3 more! 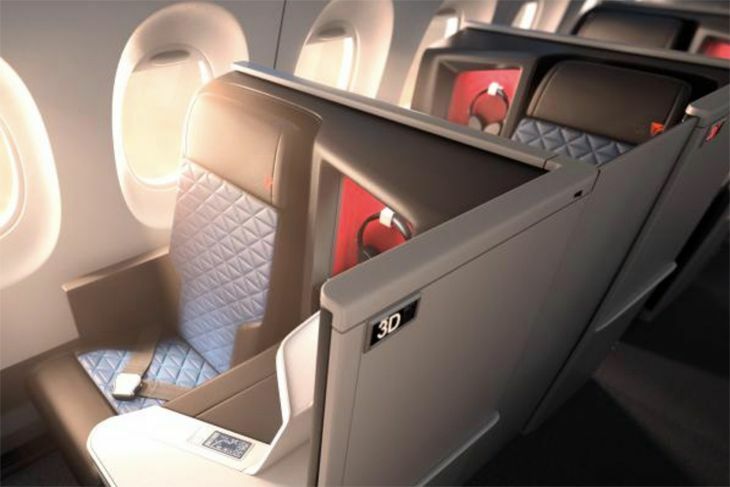 Last year, Delta unveiled plans for all-suite business class seating on the new Airbus A350s it will start putting into service later this year; and now it has revealed details for bringing the same new Delta One cabin layout to its existing fleet of 777-200s. 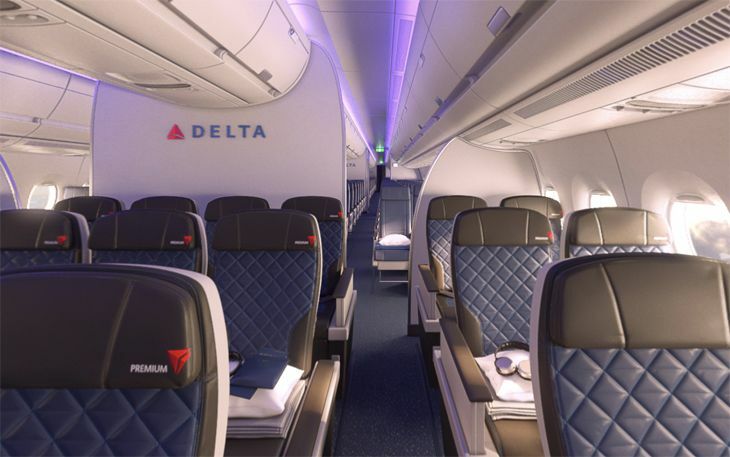 According to FlightGlobal, Delta said in a filing with the FAA that installing the business class suites in its 777s will shrink passenger capacity in the front cabin from the current 37 lie-flat seats to 28 mini-suites with lie-flat seats. Delta hasn’t yet issued a schedule for reconfiguring its 18 777-200s, but when it does, it will also give the planes 48 new premium economy seats and 220 economy seats. They currently have 36 extra-legroom Comfort+ coach seats and 220 regular economy. The airline has said that when it puts the new premium economy section into its A350s and 777s, Comfort+ seating will no longer be offered in them. The premium economy section will offer up to 38 inches of pitch, 19-inch seat width and up to seven inches of recline. And here’s some good news for economy travelers: A company official told FlightGlobal that when the 777s are remade, they will continue to offer nine-across seating in economy instead of going to 10-across like some of its domestic and foreign competitors are doing with their 777s. Delta has ordered 25 A350-900s, but the airline said this week it will defer deliveries for 10 of them by two to three years, pushing them back to 2021-2023. The company also said it has increased its A321-200 order to 30 new planes, boosting the total from 82 to 112 for delivery by 2021. Those aircraft will replace older planes on domestic routes. The airline said it is still on track to begin its first A350 flights in the fourth quarter of this year. The new wide-bodies are initially expected to fly on transpacific routes out of Delta’s Detroit hub. In the market for a new credit card? See our “Credit Card Deals” tab to shop around! It helps us help you. Don’t miss out! Join the 185,000+ people who read TravelSkills every month! Sign up here for one email-per-day updates! 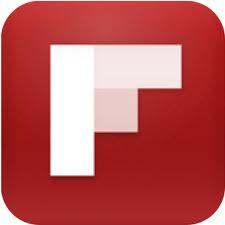 Millions of people read TravelSkills on SFGate every month! Join them!